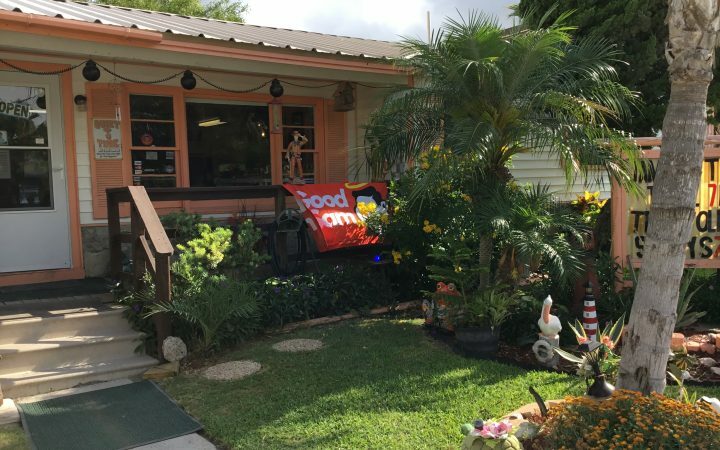 Sea Breeze RV Community Resort is a favorite Snowbird destination! 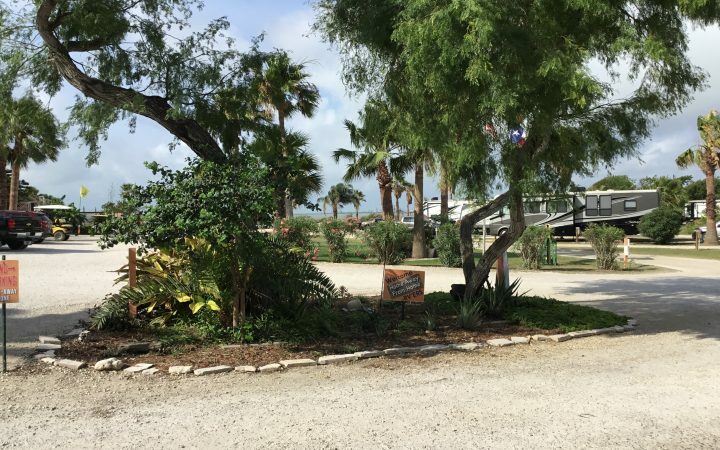 At Sea Breeze RV Community Resort in Portland, Texas, your stay will be a memory you cherish for a lifetime. We offer scenic wonders and a multitude of attractions nearby plus our everyday, extraordinary amenities. The campground is designed with the discriminating RVer in mind. We feature oversized RV homesites, bay views, full hookups, WiFi; everything you expect from a resort. There is a large laundry room with exercise equipment, a TV, lounge, bathroom, and showers. We have a business center, camp store and office for your convenience. Sea Breeze RV Community Resort is family owned and operated. We are a clean and quiet resort, full of family fun. We have a heated spa pool, complete with a waterfall and a beautiful view of the Corpus Christi skyline. We have a fenced in dog park with plenty of space to run. We offer winter Texan activities. Our unique clubhouse is used for great holiday gatherings, Saturday breakfasts, Bingo, Texas Hold’em or you can rent it! It is 2000 sq. ft. with an outdoor firepit and barbeque. What does the Corpus Christi area have to offer? Immerse yourself in all the wonders of South Texas on the Gulf. From history, nature, wildlife, and culture, to beaches, sun, entertainment, dining and surf shops; Corpus Christi is home to beautiful sights sure to enthrall the senses and entice the mind. On the Nueces River, some of the best bird watching opportunities are available. There is kayaking and boating in the bay. Fishing in the Gulf of Mexico is excellent. The city is full of entertainment, excitement, and wonder. Corpus Christi has very diverse dining and drinking options, including many dog-friendly dining and drinking spots in the coastal bend. You’ll find many dependable favorites as well many new influences to satisfy you whether you’re looking for that special dinner or something to grab on the run. 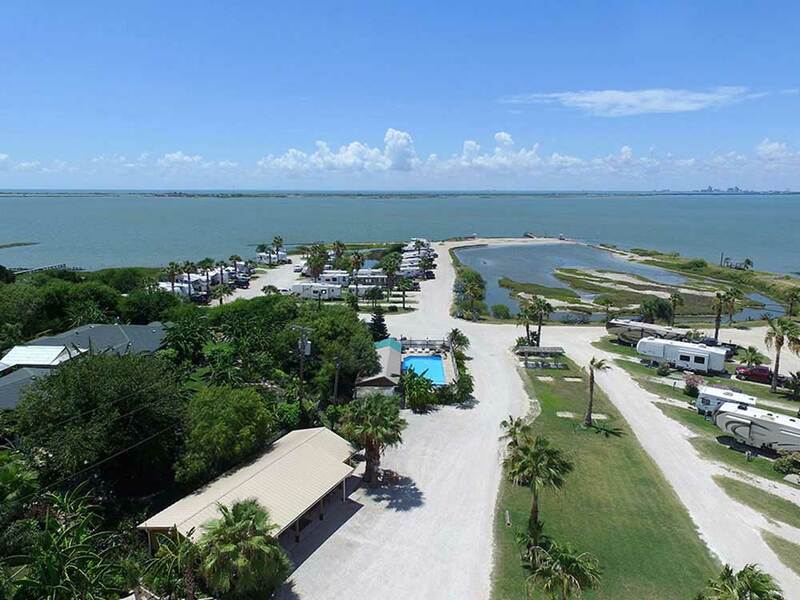 While staying at Sea Breeze RV Community Resort, all the Corpus Christi area of the Gulf is at your doorstep. 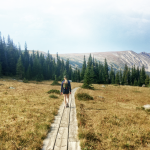 Come to visit, you’ll want to stay.